Beginning with the 2019-2020 school year, St. Ann School is using an online application process using INFO-SNAP. When you click the link provided below, you will be directed to a screen that displays the Diocese of Wilmington logo. Create an account with "InfoSnap". After you have completed the online registration, please print 2 copies of the completed registration. Retain one copy for your records. Please mail the 2nd copy, the $100 registration fee and any additional required documents to the address below or you may drop off the information to the school office. 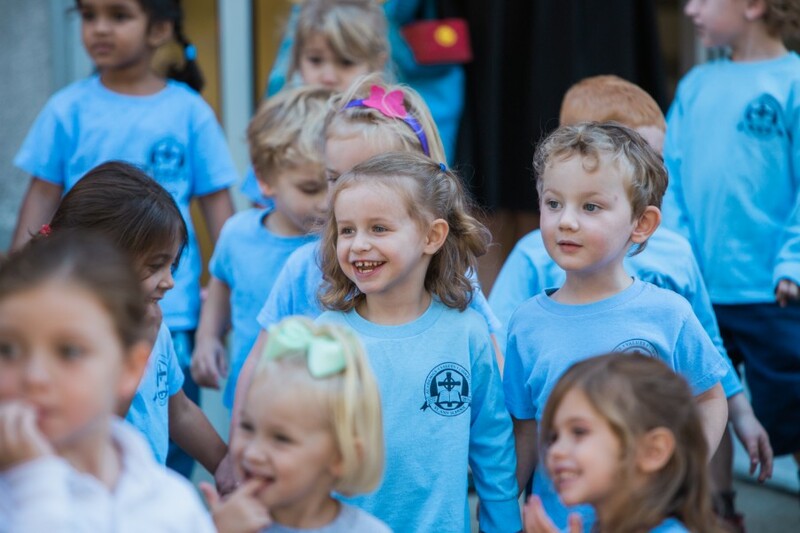 Click on the link here to create an account and begin an application for St. Ann School for the 2019-2020 school year.